It’s estimated that two-thirds of the homes in the U.S. are underinsured – one of the biggest financial mistakes a homeowner can make. Most homeowners don’t realize how common – and expensive – property damage can be. You may be underinsured. Many homeowners choose to insure their home for the amount it would sell for on the open market, but that figure can be far less than the actual cost to rebuild – especially if you live in an older home. 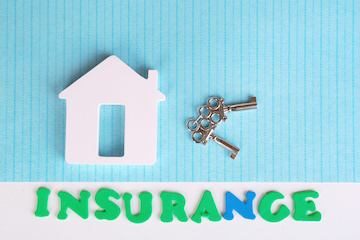 There are two primary types of homeowners insurance. A “named perils policy” provides you with insurance coverage for any damage or destruction caused by the specific perils named in the policy. An “open-perils policy” covers you for any and all losses – unless the cause is specifically excluded in the policy. Discounts are available. Some insurers will offer a discount if you strengthen your structure against earthquakes or high winds, install a security system, or even just add more deadbolts and smoke alarms. Insuring other possessions (car, boat, motorcycle, plane, business, etc.) with the same insurance company can also save you money. Ask what’s not covered. Most homeowner insurance policies do not cover earthquakes, landslides, windstorms, floods, and even nasty sewer backups. If you want to be protected from those potential disasters, you’ll need to request extra coverage. Calculate your need for liability coverage. To determine how much liability coverage you need (the part of your homeowners insurance that pays for damages you cause to others), add up all your assets (bank accounts, home equity, cars and other valuables), then subtract your liabilities and debts (loans, credit card balances, etc.). Regular check-ups are important. Every year or two, you should meet with your agent and reassess the basics of your insurance plan. Be sure and communicate new purchases or home-improvements. 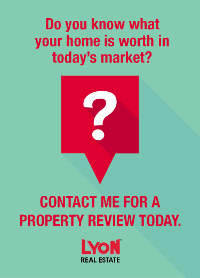 For a referral to my recommended resource for homeowners insurance, contact me today. WOW! Built for entertainment! Spacious decks for outdoor enjoyment.The orig. owner developed all of Conifer Ln. so that he could have this building site for his own! You'll feel like you're living at an event center, it is such a parklike setting! If you love wood, you must see this home. Viking entry door. Massive timbers from the old Foresthill Lumber Mill give the home a lodge-like feeling.Approx 2212 Sq. Ft. on 3.1 acres.Be the one to take this unique home to the next level!